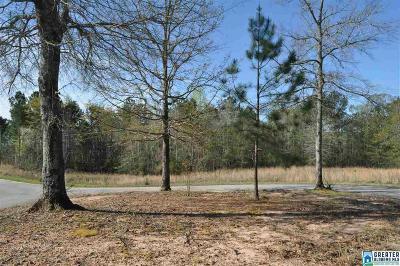 2 Great Building Lots! 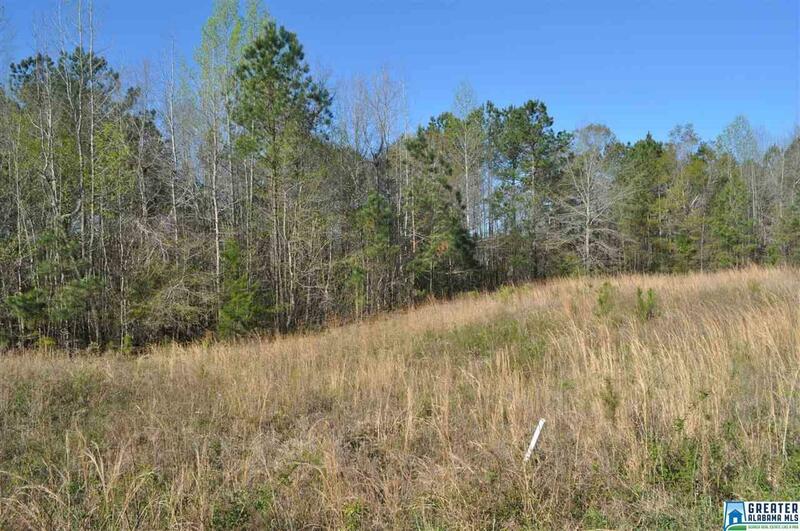 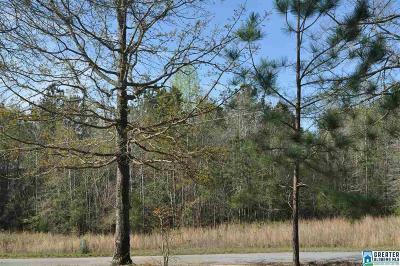 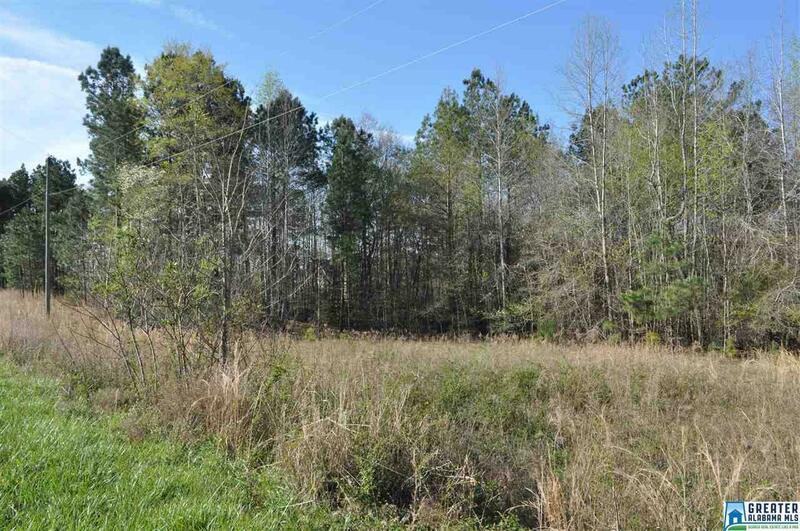 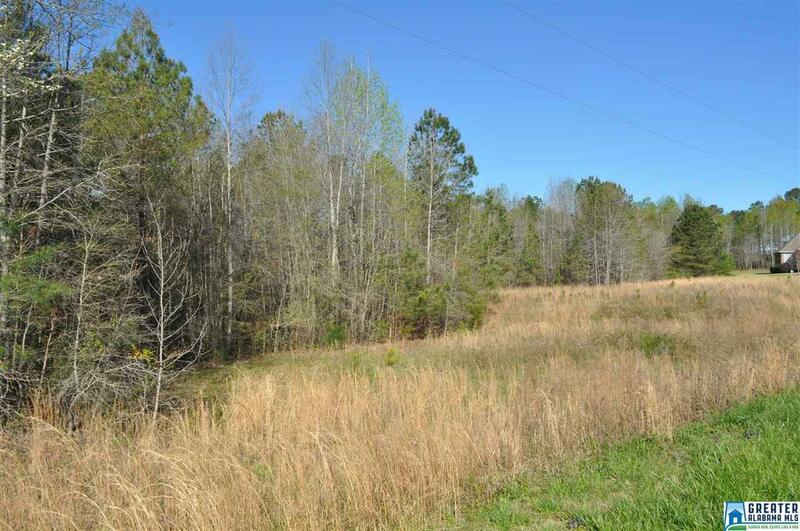 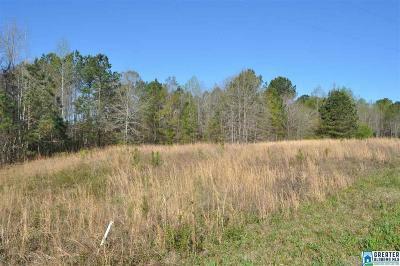 2± Acres located in Lake George Subdivision. Paved streets, restrictive covenants, city water, lake privileges, convenient to town yet country setting.